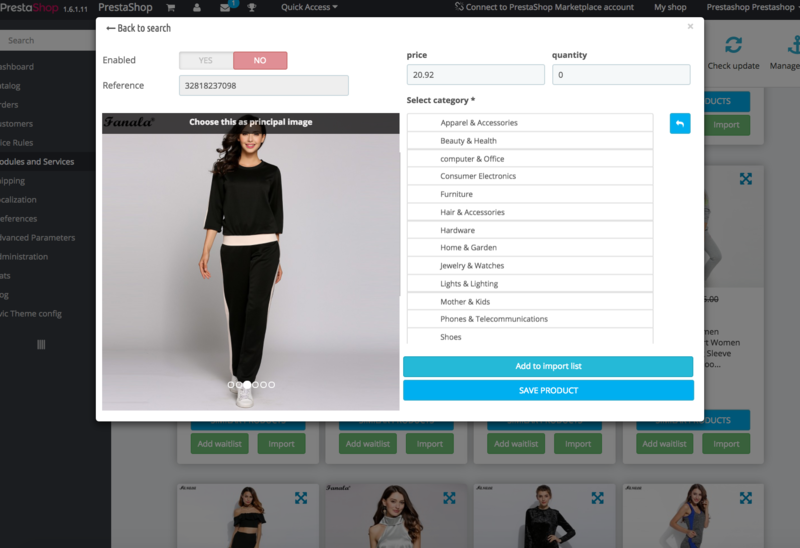 APIXPRESS Search & Import allows you to have a fast catalog search and import dropshipped products into your Prestashop store from Aliexpress. 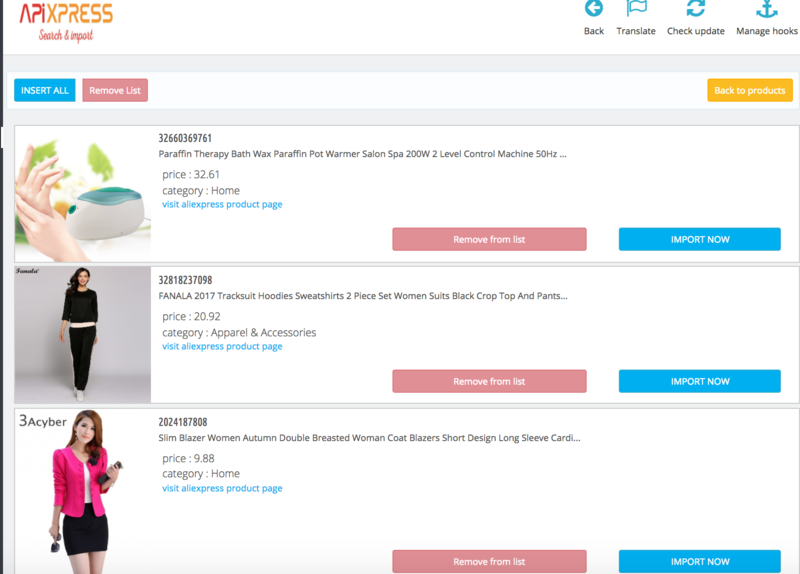 For those who don’t know Aliexpress.com, it is a famous e-commerce platform that belongs to Alibaba Group which is specialized in the sale of products at wholesale prices, and is considered as the most visited e-commerce website. In addition, it enables small businesses to reach their customers all around the world, and it also facilitates their sales process. The best-selling products include electronics, fashion and fashion accessories.